Wash raw mango. If skin is too thick lightly peel it. Discard the seeds. Chop the mango finely. Add red chilli powder, asafoetida, salt & coconut oil. Mix properly. Serve. Wash, peel and Grate the beetroots. Add chopped onions, green chillies, grated coconut, lemon juice & salt to the beetroot mixture. Garnish with coriander leaves.And Serve. Heat ghee. Fry onions till it becomes golden brown. Now add garlic & curry leaves. Add chicken sukkha masala. Stir well at low flame for about 10 mins. Add chopped tomatoes & crushed ginger. Cook for 10-15 mins. Add chicken. 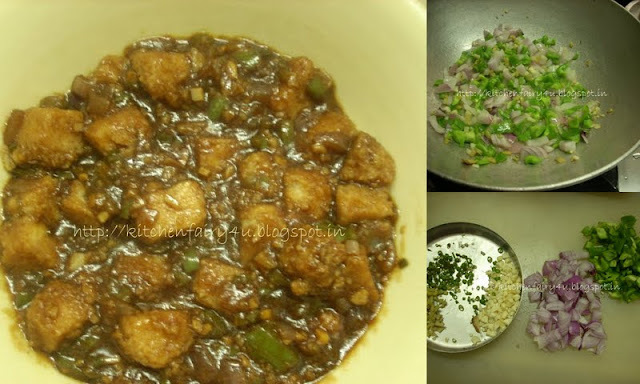 Cook till chicken softens (about 30 to 40 mins). 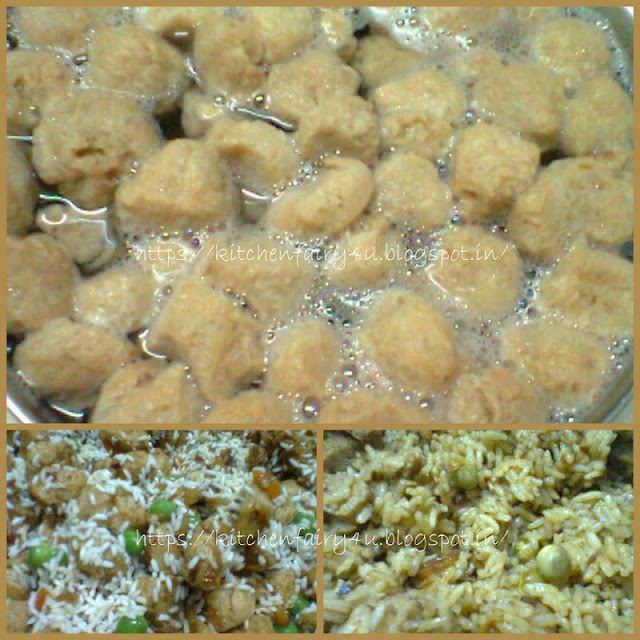 Add grated coconut and keep stiring till it is cooked completely.. remove from heat. Add juice of lemon & mix well. Decorate with coriander leaves. Chicken Sukkha is ready. Tip- fry onions in a little ghee before boiling it. Take little oil in a frying pan. Roast mustard, coriander, fenugreek, cumin, red chilies,bengal gram, coconut gratings, curry leaves, pepper powder, turmeric powder in the same sequence till dark brown. Grind all the roasted ingredients with tamarind to a smooth paste adding about 3-4 tbsp of water. To this masala add cooked vegetables and boiled tuvar daal. Add water about 1-2 cups as required. Add salt & bring to a boil. Remove from flame. For the seasoning heat oil. Add mustard seeds. When it splutters add curry leaves & fenugreek seeds. Add the seasoning to the Sambhar. Garnish with coriander leaves. 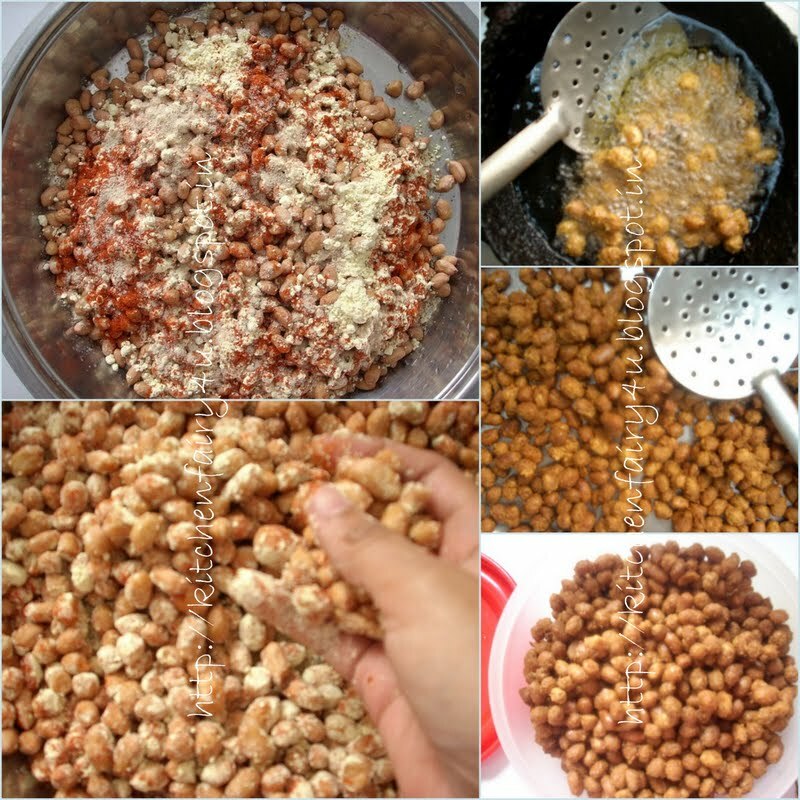 Clean the dried prawns by removing the sharp edges. Wash properly & let it dry. Dry roast the prawns without oil till the prawns become crisp on slow fire for about 10 mins. Keep aside. 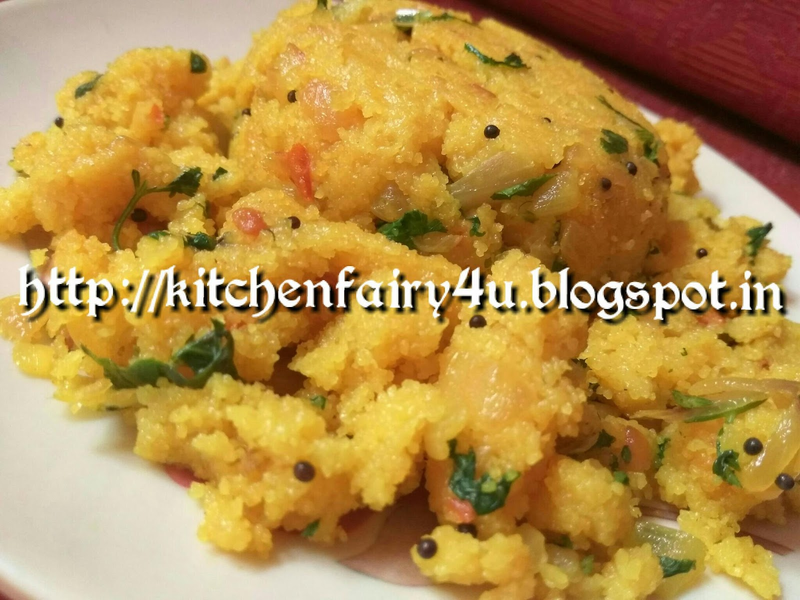 Grind together grated coconut, red chillies, tamarind, coriander seeds, salt with just about 2-3 tbsp of water. Do not add much water. Masala should be dry and bit rough in texture. Mix the dry roasted prawns, masala, onions & coconut oil. Mix well & serve. Tastes good with Dal & rice. Soak Black gram dal along with fenugreek seeds & rice seperately for 3-4 hours. Wash. First grind black gram daal to a fine paste & transfer to a big vessel. Then grind raw rice coarsely. Mix both batters. Add salt. Let it ferment overnight or for 10-12 hours or more during cold climate. Prepare a mixture of onions, green chillies, ginger & coriander leaves. Keep ready. On a hot dosa pan sprinkle oil. Then spread the batter bit thickly. On the dosa spread the chopped mixture. Roast under cover for some time. Open the lid & sprinkle some oil on the dosa & turn it over, Fry till crisp. Serve with green chutney. Clean & wash coriander leaves. Grind together coriander leaves, grated coconut, daliya daal, salt, green chillies. Grind smoothly adding about 1/2 glass of water. In a pan put oil. When it's hot add mustard seeds and curry leaves. Add this tempering to the grinded chutney. 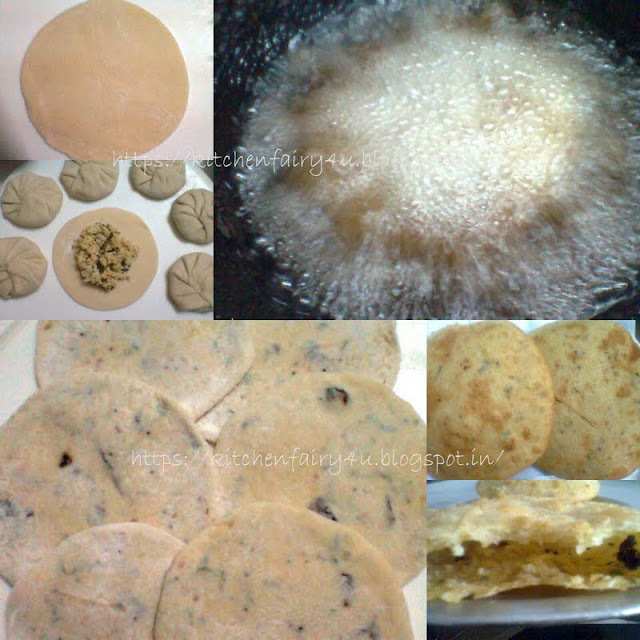 Serve with cutlets, idlis, dosas or bondas. Wash & cut the vegetables in cubes. Heat oil in a kadai and roast the veggies and stir fry them for 7-10 minutes and keep them aside.Add some more oil in the same kadai, and add the cumin seeds. Once they splutter, add the tomato & cook for sometime.Now add turmeric powder, chilli powder, pav-bhaji masala, salt and the stir fried vegetables. Sprinkle little water about 3/4th glass.Let it cook for 3 mins on medium fire. Now add the cooked rice. Mix everything well and cook for 1 minute on slow fire. Tawa Pulav is ready. Squeeze the lemon juice & garnish with coriander leaves. Serve with raita. Cut the onions into big pieces. 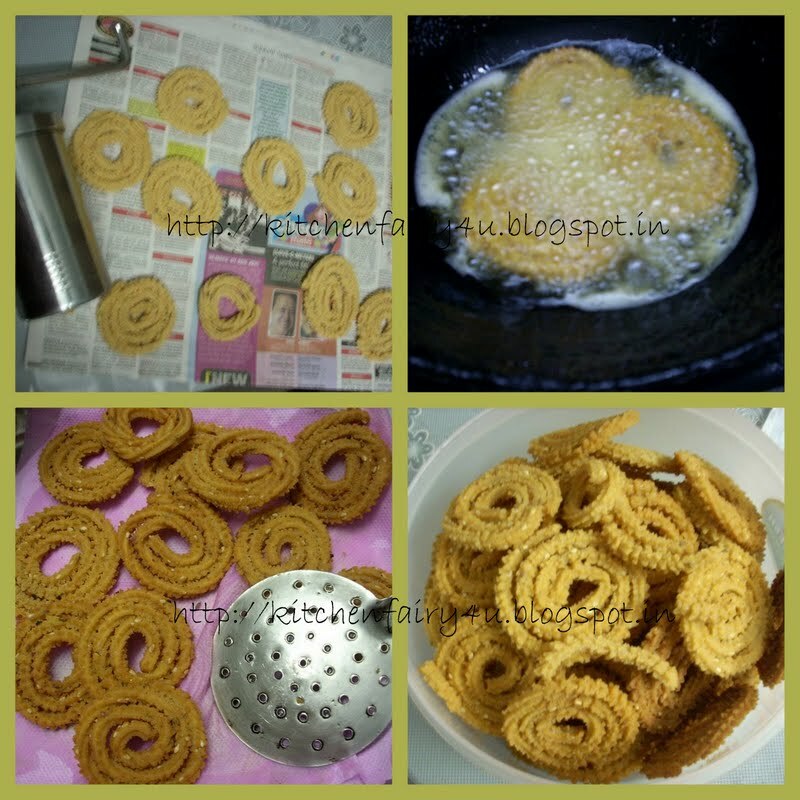 Fry them in oil till brown. Cool & then grind into smooth paste. In a kadhai heat oil. Add the cumin seeds. When it splutters add onion paste.Fry till brown. 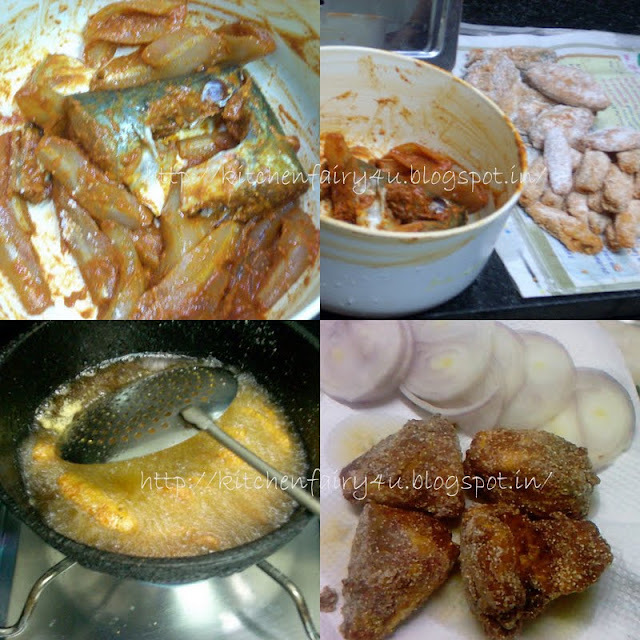 Add the ginger and garlic paste and fry for some more time.Add the chopped capsicum and fry for 3 minutes. Add red chilli powder, haldi powder,coriander powder, garam maasala and fry. Add the tomato puree & salt & let it cook for sometime. 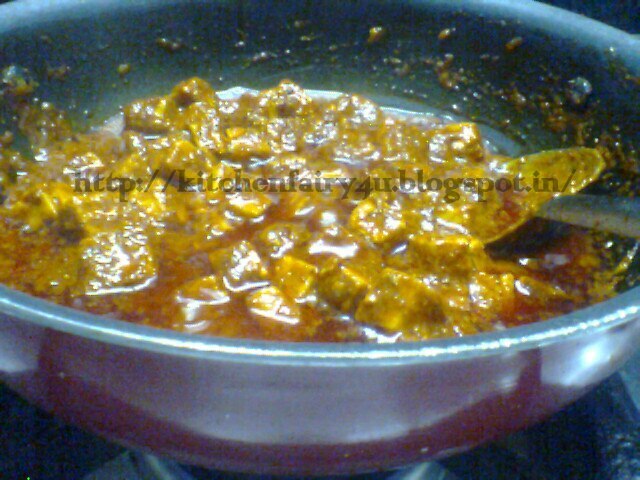 Add the paneer cubes & let it cook in the masala for some time. Finally add the milk & cream and cook for 5 to 7 mins. Garnish with coriander leaves. Wash & clean d mushrooms. Cut into halves. Heat the oil in a pan and add onions & capsicum and fry till onions are golden brown. Put butter. Add the ginger and garlic paste. Saute for 2 mins. Now add tomato puree and saute for about 5 mins till oil starts seperating. Add red chilli powder, turmeric powder, cumin powder, black pepper powder and salt. Saute. Lower the flame and cook for 3 mins. Add mushrooms and cook for about 5-6 mins. Add milk and cook till gravy becomes little thick. Add kasuri methi, thick cream & mix well. Cover & switch off the flame. Garnish with coriander leaves while serving. Pressure cook the corn kernels for 7-8 whistles or till they turn tender. When the seeds crackle, add chanadal, onions. Fry till onions become brown. Add adhrak paste, green chillies, curry leaves, salt, haldi powder & cooked corn. Stir on slow fire for 10 mins. After taking off from gas add lemon juice.